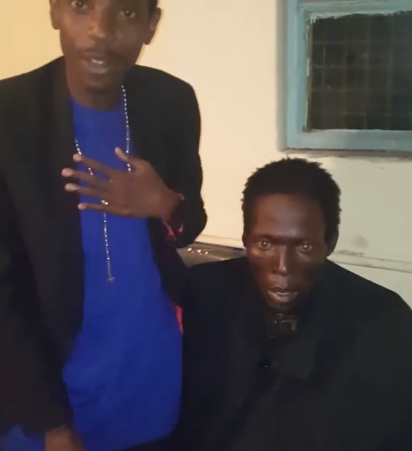 Comedian Eric Omondi recently put jokes aside and decided to address a serious issue that has been affecting not only his family but the society at large. 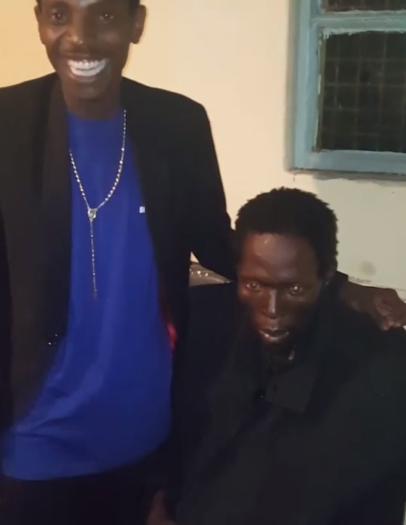 The comedian took to Instagram to address the drug menace that has been destroying the youths, sharing a clip of his blood bother who has been crippled by the substances. Joseph Omondi, Eric’s little-known older brother is worryingly hooked on substance abuse to the point it is affecting his functionality. He has been in and out rehabs with little help. “If you are a young person and you follow this account.. This is for you!!! This is my blood brother Joseph Omondi(Same father same mother)… He is the First born, I am the second born… Our third born is Irene Omondi and the last born is Fred Omondi. Joseph has struggled with drug addiction since high school,” Eric captioned the sad video.